Northampton Optometrist Christopher J. Dostal, O.D. 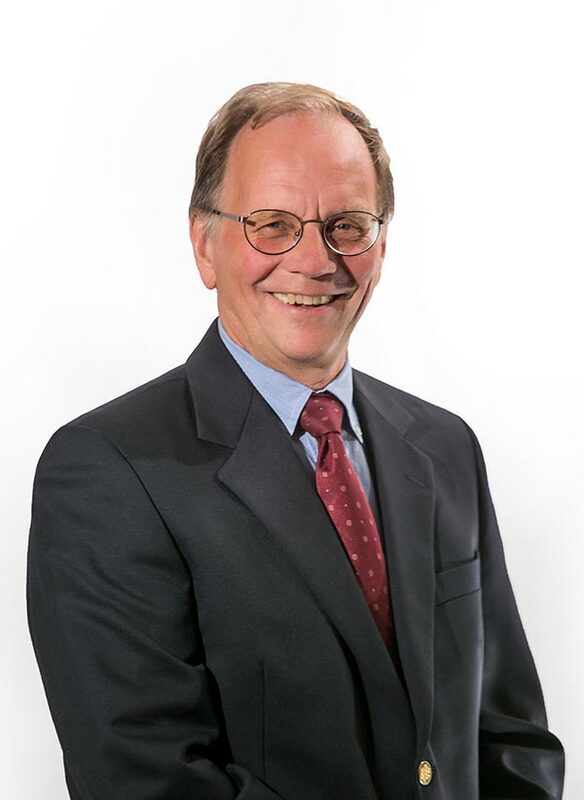 Dr. Dostal received his undergraduate degree from the University of Massachusetts in Amherst. He received his Doctor of Optometry degree from Pennsylvania College of Optometry (now known as Salus University) in Philadelphia. He completed an externship with the Indian Health Service on the Eagle Battle and Rosebud Indian Reservations in South Dakota. Dr. Dostal provides complete eye examinations, contact lens evaluations and new contact lens fittings in our Florence office. “Thoughtful, kind man. Always with a sincere smile. Very knowledgeable and careful.” – Joanne M.
“One of the best decisions I made was to have Eye Physicians of Northampton diagnose and perform my cataract surgery. My vision was failing and Dr. Dostal identified the problem quickly and accurately which led to cataract surgery for both eyes. Surgeries were performed by Dr. Shield. I now have 20/20 vision in both eyes. I highly recommend Eye Physicians of Northampton.” –Kathy Q.